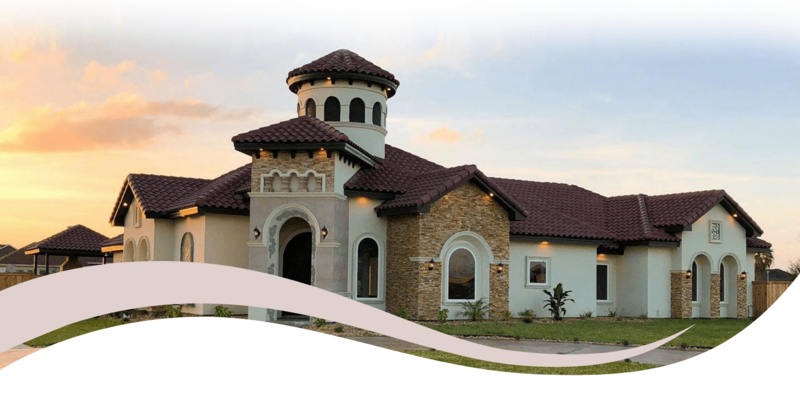 PinPoint Construction is a leading luxury home builder in South Texas. Designed by you and constructed with premium materials, we guarantee that you’ll get a quality home built for life. With architects, designers, and loan partnerships available, we’re with you at each step of the process to ensure that your custom home exceeds your expectations. Whether you’re building your first home or your forever home, you can be sure that it will be a unique reflection of who you are. Our financing partners can help you improve your credit score, find suitable down payment assistance programs, and secure the lowest possible interest rate available. We do all this to help maximize your investment in your dream home. Your architect will bring your ideas to life, helping you design your custom home to suit your lifestyle. Your interior designer will help you select the materials that will make your dream home a reality with the right colors, textures, and placements. We build homes to exceed your desires with the finest materials available. Plus, we continue to stand behind the quality of our homes long after we’ve handed you the keys with excellent warranty coverage, giving you total peace of mind. 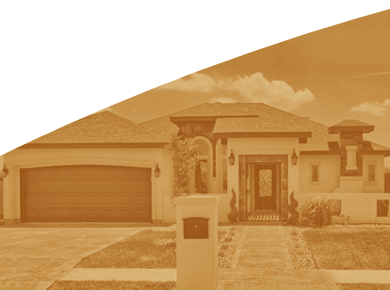 We can help you find a great lot in some of the most desirable neighborhoods in the Rio Grande Valley. Not only will your neighborhood be the perfect fit for your lifestyle, but your home will be customized to suit your tastes, style, preferences, and budget. Surrounded by natural beauty and breathtaking views, we can help you sculpt your piece of paradise right here in the Rio Grande Valley. 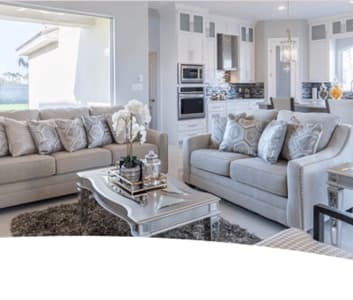 Unique home designs are offered on a variety of lots with impeccable interior details. You may choose from a variety of floor plans, custom options, and enhancements that ensure that your home is your personal castle. Flexible living spaces, sumptuous suites, and masterfully crafted outdoor living spaces are just a few of the options you can expect from us. Our commercial construction branch focuses on helping our clients make the best business decision based on their particular job parameters. We assist in evaluating geographical markets, project cost projections, design build, value engineering, and capitalization rates of return for your investment. The essence of construction and development is transforming conceptual ideas into functional and practically designed structures that enhance the performance and quality of your business, and we are here to help you do that! We’ll work directly with your family to make sure that your finalized home design isn’t just something that you’ll love, but something that everyone else will too! Before you can start shopping for a new home - you need to know how much you can spend. 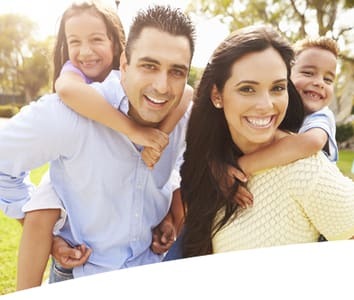 Our preferred lender will help get your family pre-qualified for a home mortgage at the best possible interest rate. Once you're pre-qualified, you'll know what your budget is and can begin planning your purchase. A big part of the building process is selecting the location of your new home. The cost of the land will play an important role in your budgeting - and on occasion there are architectural controls within certain subdivisions that will also shape the way your home is designed. No matter how long you’ve been dreaming of your building project, you probably have a basic idea of the style and design that will best fit your needs. In our initial design meeting, we'll help shape your ideas into a construction plan. Some things you might consider bringing to the initial meeting include a list of your must-have items, as well as the ideas you dream of incorporating if the budget allows. You will also want to bring sketches, inspirational photos, and any other documents that will help us design your project. Once the floor plan has been approved, it’s time for you to make some exciting choices about the products that will be used. We'll work with you to choose the type of materials to be used so that we can finalize the price. For instance, will the flooring be ceramic tile or porcelain? Will the exterior be brick, stone, or siding? We'll be available in every step of this process, explaining your options and offering our expertise.  At PinPoint, we offer beautiful options to fit any budget! Rather than pricing our homes by square foot, we arrive at your home's final cost by adding all of the project’s individual components together - this method gives you flexibility with your design and a better overall price. Once we finalize the cost to build your dream home, you'll move on to the last step of the financing process with your lender. As the construction gets started, you're finally able to see your dream become a reality! Find out if you’re a good candidate to build your dream home in 60 seconds! View pictures of some of our recently completed homes. See what our clients have to say about the home building process with PinPoint. Please Fill Out Our Contact Form Below to Send us a Message. Our architect is well known for creating cutting-edge designs that have been recognized through numerous awards with the Rio Grande Valley Builder's Association. 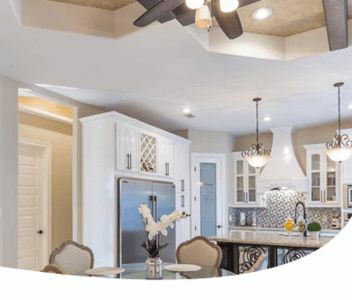 We'll work directly with your family to make sure that your finalized home design isn't just something that you'll love, but something that everyone else will too!